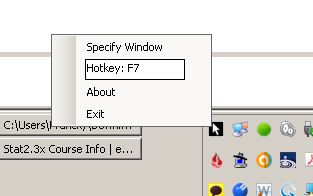 I am looking for a program that can lock the mouse cursor within a specified window on Ubuntu 14.04 (using KDE). Ideally I should be able to enable/disable the locking using a keyboard shortcut. I am basically looking for an alternative for Ubuntu. Browse other questions tagged linux ubuntu mouse or ask your own question. Is there a TUI OSK for linux or node.js?